Yes, yesterday I felt overcome with the need to turn some of these wee babies into bears and kittens. And decided to make two available comment-style here. There are no restrictions on the comments, wether you own Wee Babies or not, if you want one from this batch this might be your chance. 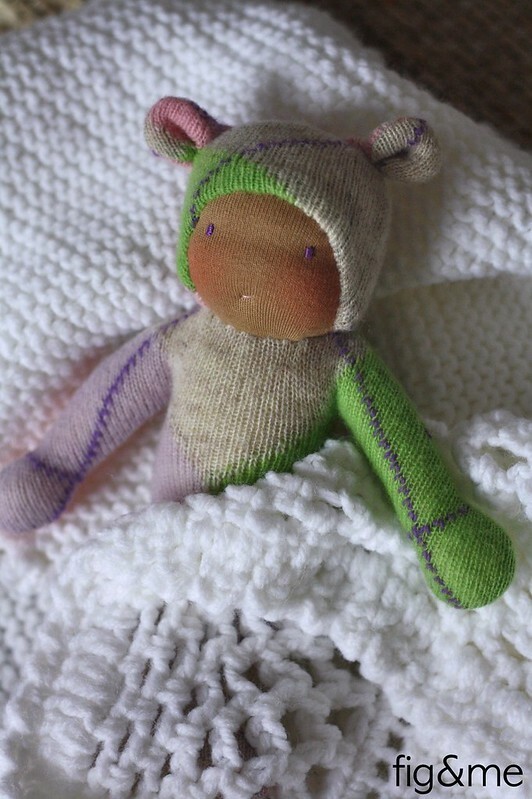 Chispita is a Wee Baby bear made with upcycled lambswool/cashmere in an argyle pattern. She loves the different colours it comes in: light purple, green, orange, yellow, brown. 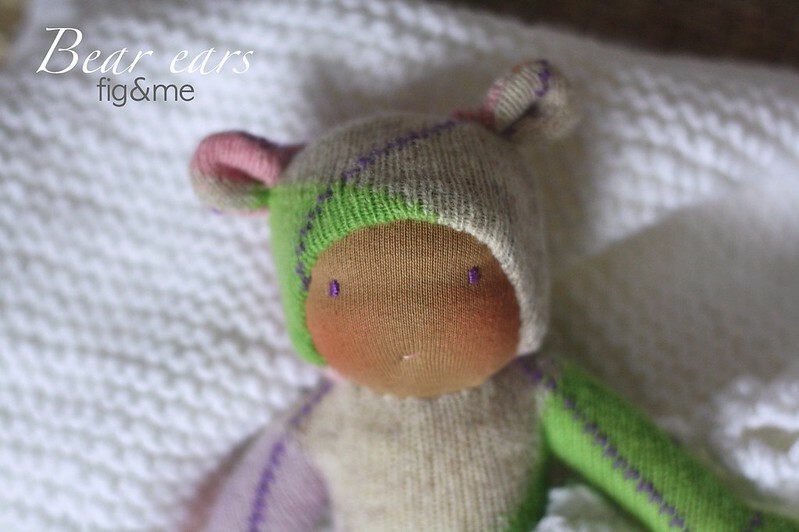 She is stuffed softly with wool, her face is embroidered and there are no small parts making this doll suitable for all ages. 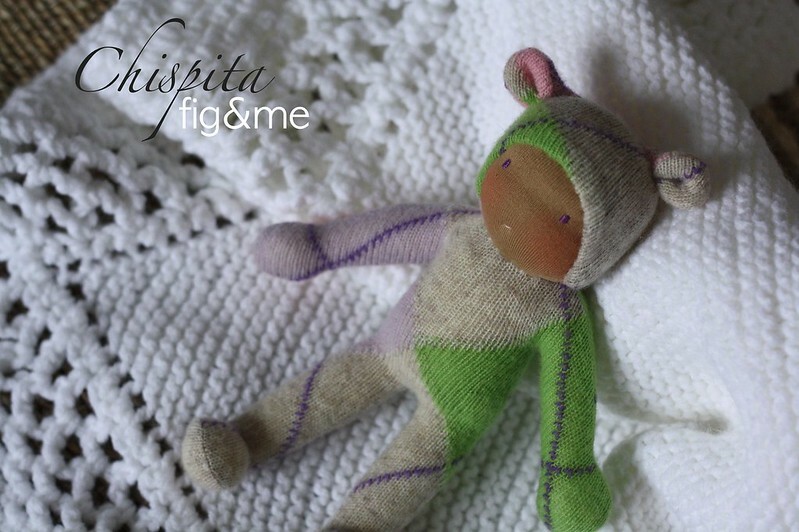 Chispita will be available via comments until tomorrow Friday Sep. 21st at noon. We will then select a person (at random) to proceed to purchase Chispita and send them an invoice via paypal. The price for this doll is $58 USD plus postage. Please when commenting, leave your name, email address and country of residence, so I can factor the shipping in case you are selected. Good luck! 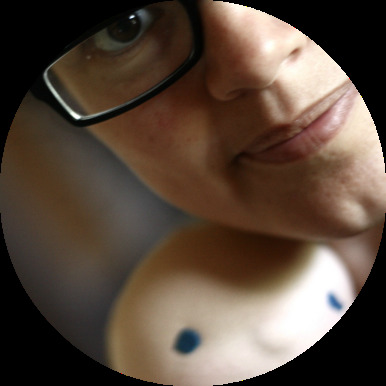 I have just emailed the selected person to purchase Chispita. Thank you so much for offering her your home! I will have one last upload of Wee Babies, and will post details as soon as I am ready. Thank you again for your support!